How to Print From Android and I Phone to Epson L405 Wi-Fi Printer. Everyone knows technology growing fast and we are living life with fingertips only. When we can do all the thing just with one finger and a smartphone then why print only from wired and old technology. Yes, Epson L405 Wi-Fi printer with ink tank give you freedom of printing from every corner of the home and feel free from changing regular cartridge after few prints. After buying Wi-Fi printer first question is how to setup and print from Epson L405 Wi-Fi printer. The answer is here for Epson L405 print from smartphone quick user manual. Before start guide about how to print from the mobile phone with Epson Wi-Fi print, I would like to discuss basic advantage and use of Wi-Fi printer with ink tank technology. The first difference is you never worry about dry your regular cartridge if you don’t use 2-3 months. Ink tank technology gives you freedom of taking print in limit because of cartridge end quickly. As the Epson L405 is a Wi-Fi printer with ink tank doesn’t mean it’s don’t have USB connection to connect with the desktop. With USB connection Wi-Fi advance connection type so you cannot bond on a single place to use the printer. First time Epson L405 unboxing carefully so avoid any damage due to wrong unboxing. After taking out from the box follow the steps given to properly setup Epson l405 all in one printer. 1: Remove all the tap used for packing purpose before installation of Epson L405. 2: Fill the ink in the ink tank. Match the ink color with tank bottle color. After filling ink do not forget to close bottle cap. 3: connect the printer to USB cable and power cable comes with Epson L405 box accessories. 4: use CD for software and driver installation of Epson printer to print from computer and laptop. 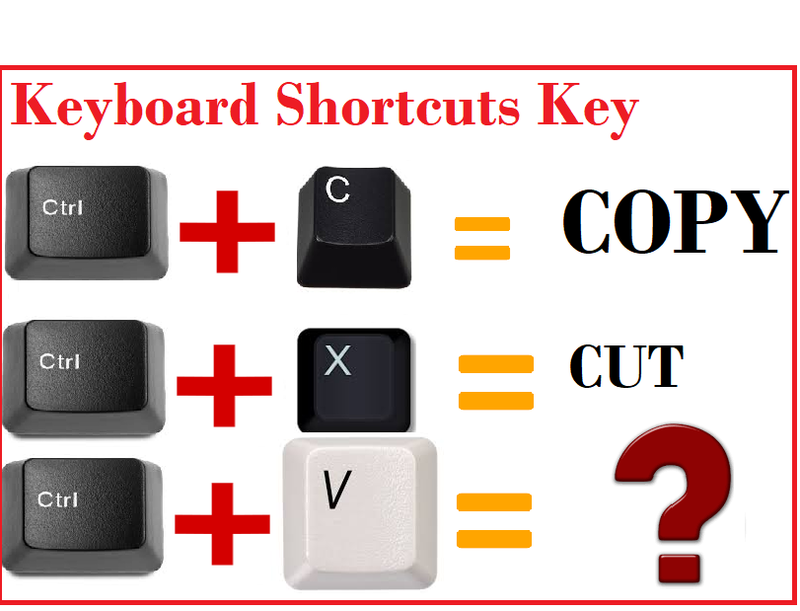 When you start software installation you will get the step to step instruction. The first time you have to do also ink movement calibration with steps. 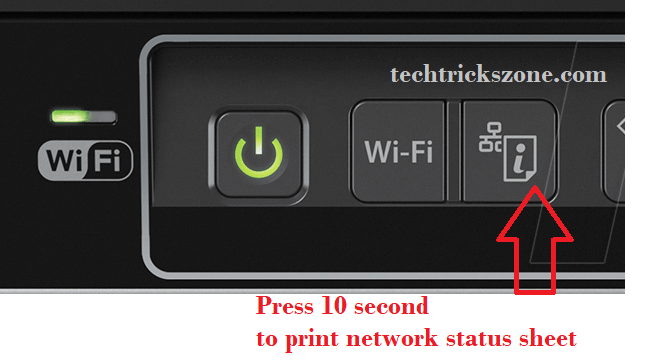 Press 10 Second red button on the control panel of the Epson L405 Wi-Fi printer. These steps take up to 20 minutes to finish process red light will off once process finish and you can start software installation. Before finish this process you may get printer busy error on Epson L405 Wi-Fi printer. Epson L405 printer gives you two type connectivity option. Epson L405 Wi-Fi Printer Wi-Fi connection from the smartphone. As the post title is Epson L405 Wi-Fi printer print from android and I Phones so we will describe step to step process for it. To print form Wi-Fi Epson L405 support direct connect wireless and Wi-Fi direct methods. Connect Epson L405 All in one printer with Wi-Fi direct methods. 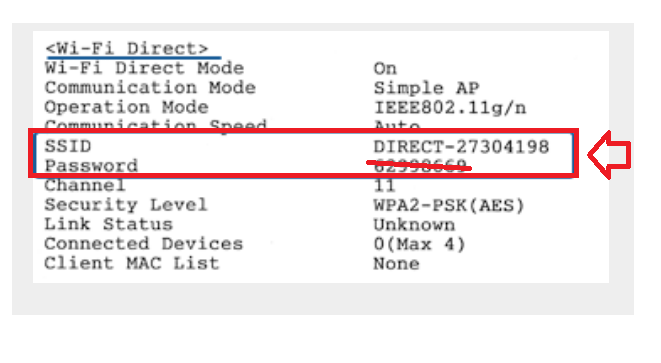 How to enable Wi-Fi direct in Epson L405 ink tank printer. After enabling Wi-Fi to direct you will get Wi-Fi name “Direct-0030430” like this. 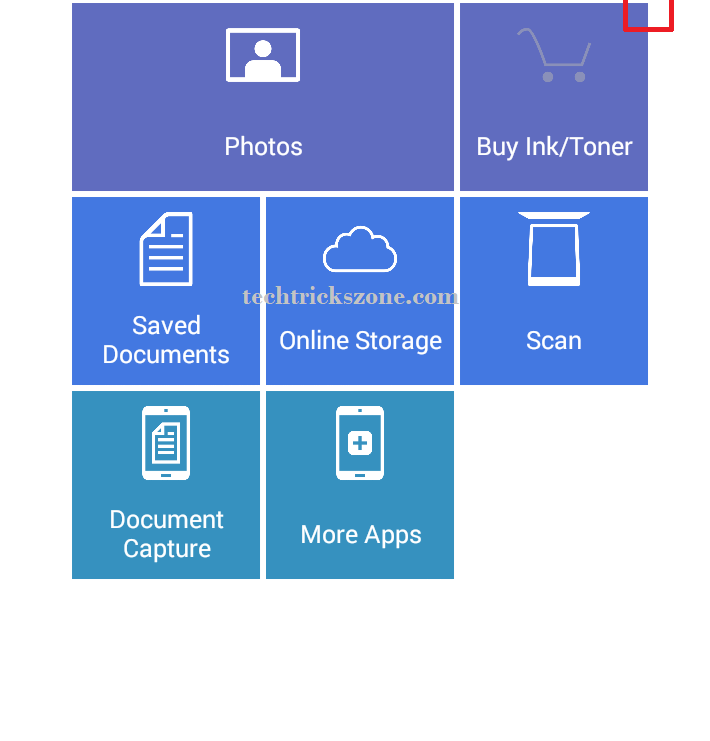 But before connecting Epson L405 printer download the I Print apps to printing from android and I Phones. After installing iprint apps connect the “Direct-0303030” SSID and open iPrint apps to select the printer. 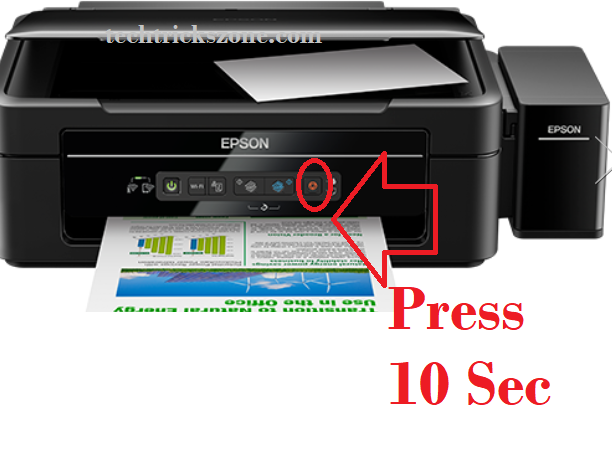 To print default password of your Epson printer follow the steps. Print the network status sheet with press LAN button up to 10 seconds. 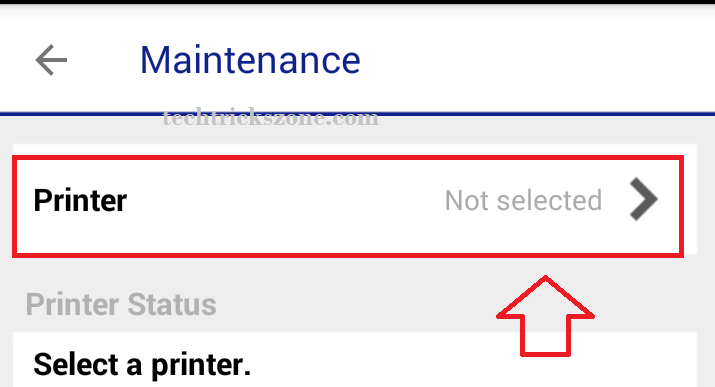 See how to print network status sheet on Epson ink tank Wi-Fi printer. You will get a network status sheet with printer hardware and Wireless configuration details. See the sample network status sheet below to find your Wi-Fi direct password to connect from mobile. Password-23253354 (this is the password for connecting EPSON L405 from mobile) please this is an example sheet only print your printer network status sheet to get your Wi-Fi password to connect from Android and I phones. Once you got you Epson L405 or any other model number Wi-Fi password as follow above steps now connect the mobile phone and open iprint apps to start print from mobile phones. How to Select Wi-Fi printer in iPrint Apps in Android and I Phone? After successfully connected your Epson printer with your I phone and Android smartphone not open iPrint and see the option to choose the printer. See the settings gear (icon) click and you will get printer selection settings. Choose and click done button to start printing. Epson L405 Wi-Fi ink Tank printer Print from Android and I Phone device. Now go to the main page of apps and choose the document type you want to print. Select the document or picture and click the print button. If you want to change the size you will get size option to change.